The Tax Office has reiterated its hardline stance on taxing multinationals with the release of its recent taxpayer alert on multinational supply chains and intangible assets. The ATO recently released Taxpayer Alert 2018/2 which details the agency’s concerns about multinational taxpayers inappropriately pricing goods in their supply chains or mischaracterising intangible assets, with the ultimate effect of understating profits in Australia. The Taxpayer Alert is specifically aimed at groups who engage in operations that require the use or enjoyment of intangible assets developed, maintained, protected or owned in a foreign jurisdiction but fail to pay, or recognise payment of, an amount in the nature of a royalty for the purposes of Australia’s tax treaties and laws. 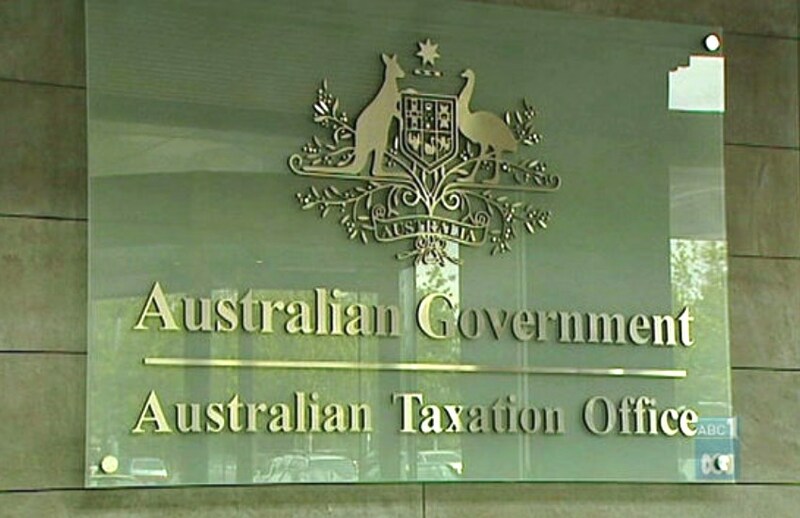 ATO deputy commissioner Mark Konza said the Taxpayer Alert was a sign of the Tax Office’s intent on ensuring multinationals are paying the right amount of tax in Australia. “We have one of the strongest transfer pricing regulatory regimes in the world, and this advice is another clear signal to multinational groups doing business in Australia that clearly contrived arrangements will be dealt with,” said Mr Konza. “Assets such as intellectual property, manufacturing know-how, trademarks and brand need to be recognised, especially for those taxpayers where intangible assets make up a significant proportion of the inherent value of the goods sold in Australia. The ATO are currently reviewing such arrangements and will be engaging with taxpayers who have entered into, or are considering entering into these arrangements. Taxpayers and their advisers who enter into these types of arrangements will be subject to increased scrutiny.